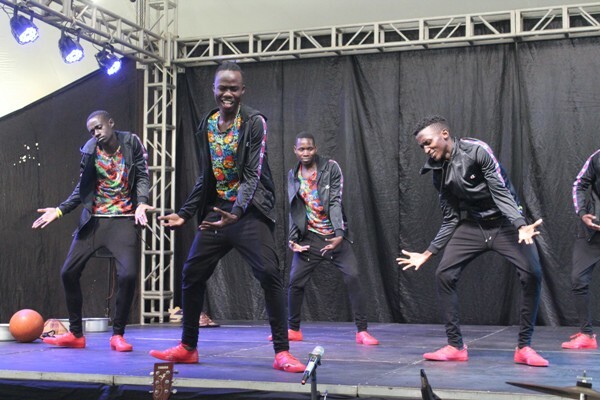 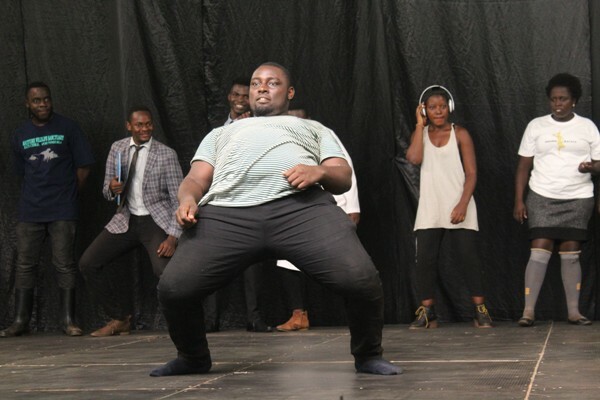 The Makerere University College of Performing Arts and Film, together with the Norwegian University College of Dance, this week celebrated the fourth edition of their outdoor Open Dance Festival at Makerere University Freedom square. 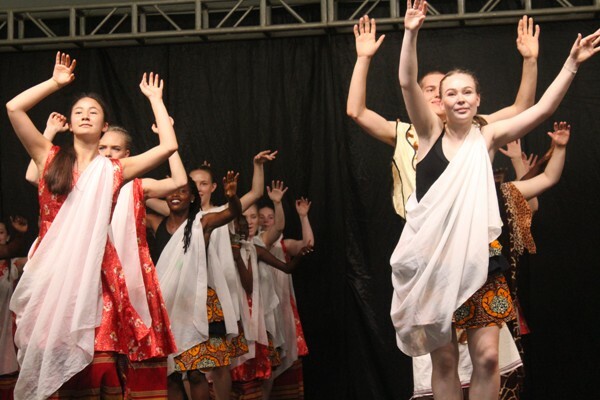 Different cultures were embraced and shared through dance as students collaborated and performed songs and dances from Western and Northern Uganda. 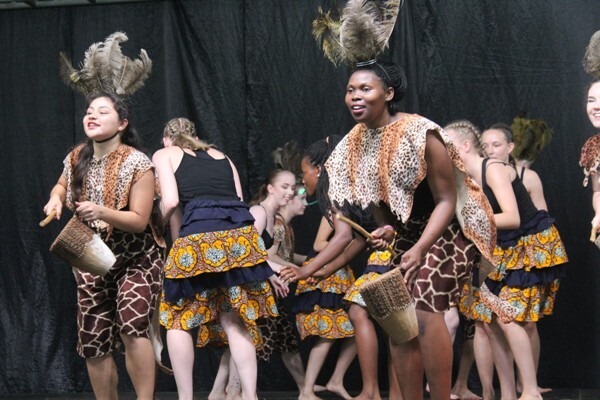 Through the different performances including dance moves, songs and play skits, the year’s theme, “Hakuna Matata,” meaning no worries, was clearly represented. 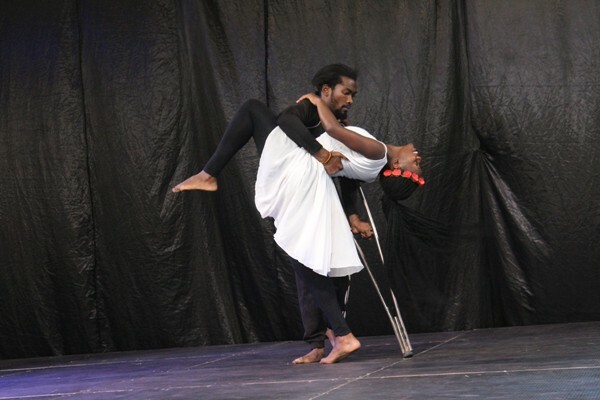 The stage was also graced by external entertainers including the Eclipse Dancers, Yutta convict and the Famous Friends Acrobatics. 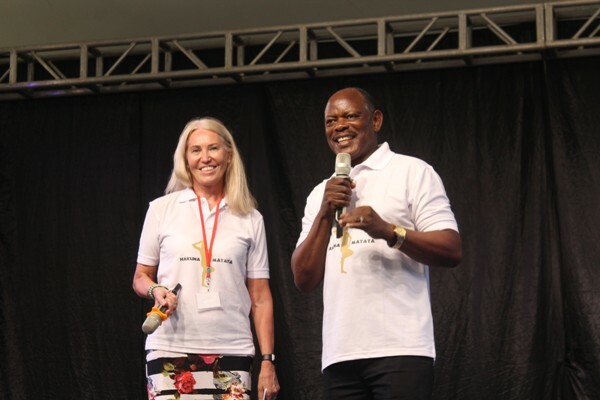 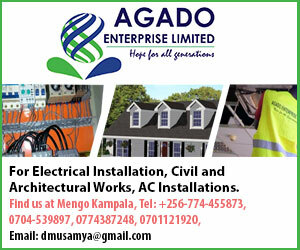 Speaking at the festival, Makerere University Vice chancellor, Barnabus Nawangwe revealed that the university, with support from the Norwegian college, would soon start the construction of the university’s centre for performing arts and film. 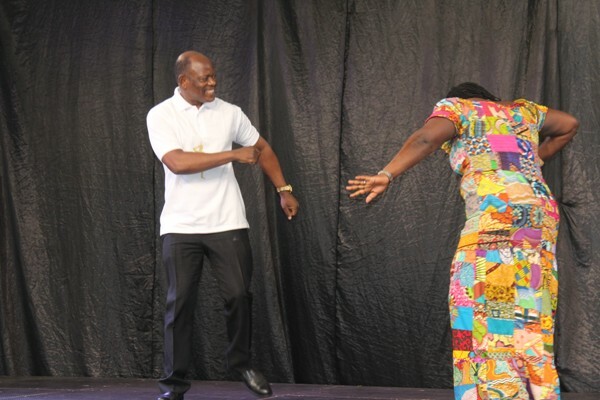 Nawangwe also revealed that Makerere students were to start pursuing a Bachelors in Dance degree course. 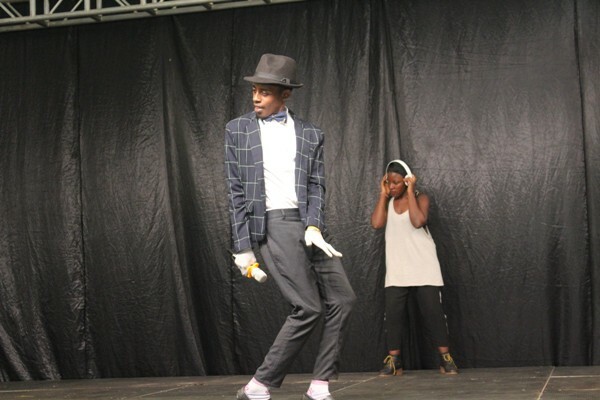 Some of the Arts students entertaining with their “The Audition” drama skits.